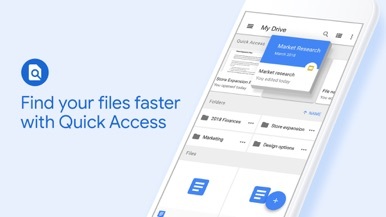 "GDrive for iOS, own your own cloud"
Google Docs for iOS lets you access all your content in Docs from your phone. 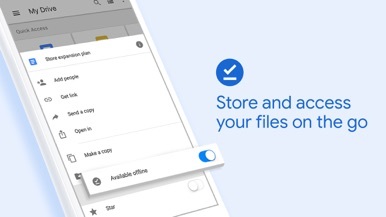 Instead of getting by the web browser which is slow and tedious, this app makes your life easier bringing shortcuts and fast access to all your documents. 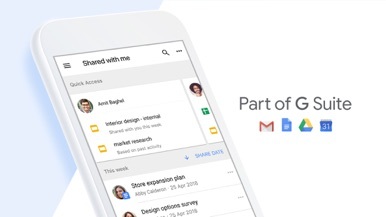 Basically it shows a 6 items grid that includes: all items (to see all content at a glance), collections, starred, documents, images, and more (this last to show text, spreadsheets or presentations. You also may seek documents by using the search bar. 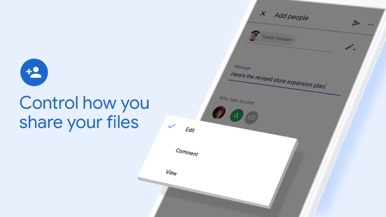 Besides checking the documents you’ve already created, you can create new documents from the app. So far, there are just three type of documents available to create (text document, spreadsheet or document from image). 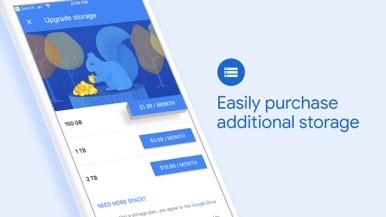 Moreover, you may switch among Gmail accounts if you have more than one. 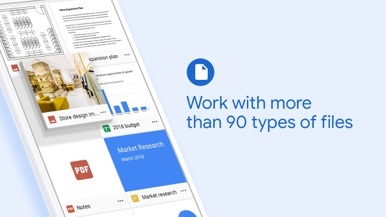 And that’s essentially what this Google Docs for iOS does. What we appreciate is its ease of use, its fast access to all the documents and the possibility to create news documents from our iOS device.